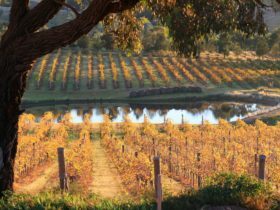 Heathcote Winery has been awarded Australia’s Best Large Cellar Door and Cellar Door with Best Food in Heathcote for five years running by Gourmet Traveller Wine. Heathcote Winery specialise in the production of Shiraz. 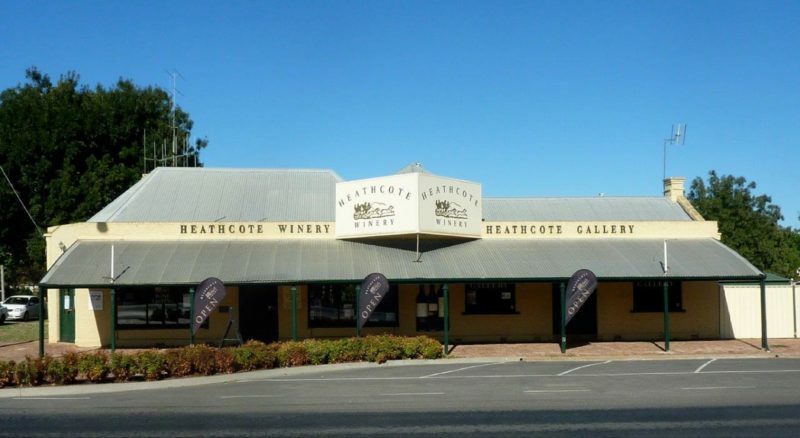 Heathcote Winery have a premium range of wines, sourced entirely from estate vineyards, are consistent medal winners. The signature brand Mail Coach Shiraz, now in its 21st vintage, delivers a quintessential Heathcote Shiraz which is the envy of many other producers. 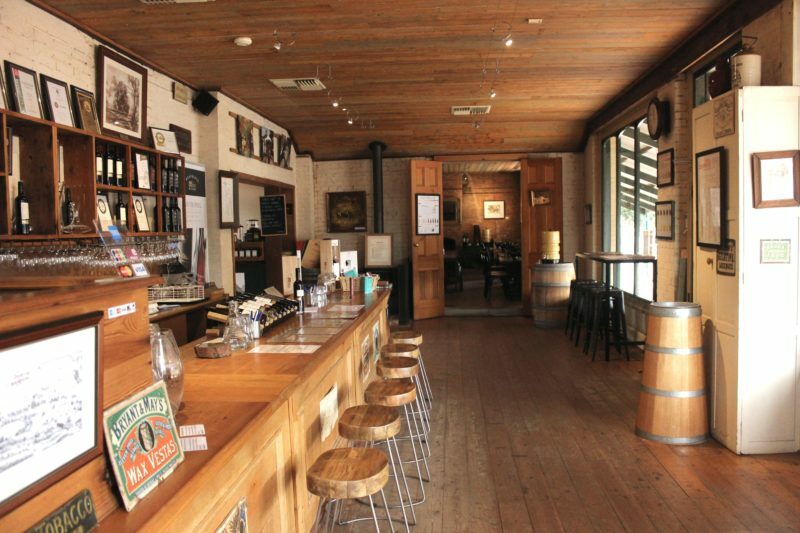 Tastings at Heathcote Winery are free and include the iconic single vineyard shiraz brands, Slaughterhouse Paddock and The Origin. Heathcote Winery also offers Sauvignon Blanc, Rosé ,Viognier, Cabernet Sauvignon and an enticing Muscat to complete the experience. 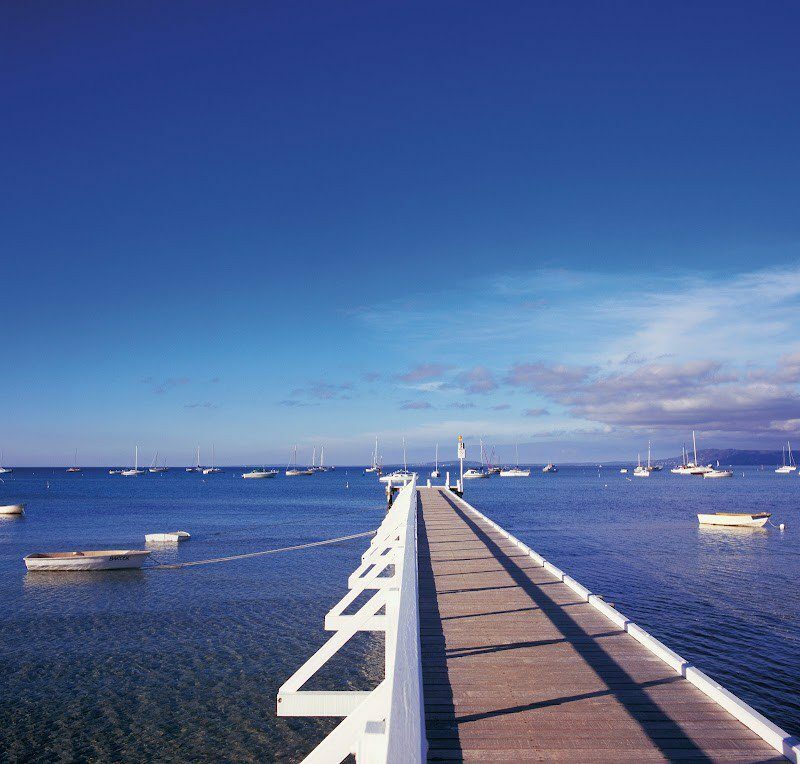 Cellar Door offers free tastings seven days a week.